cenicienta and Tramp. 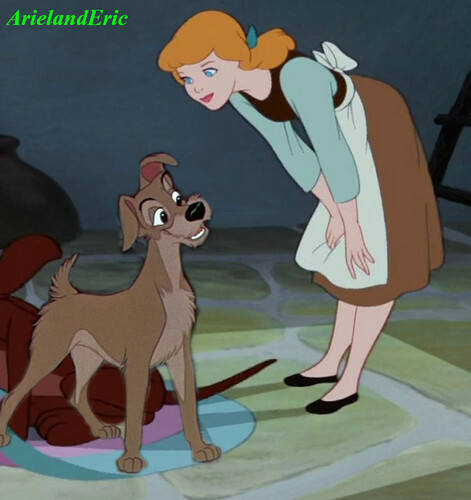 cenicienta and her dog Tramp. HD Wallpaper and background images in the disney crossover club tagged: crossover disney cinderella tramp. The tramp with Cinderella I love it!